We’re going to take a break today from the regular Critique Technique posts to explore some very cool tools. If you’ve been writing for any time at all, you’ve probably heard the advice that you should read your work out loud, or have it read to you. The reason is that you’ll hear (literally) the things that go bump or clank in the text that you might not have discovered otherwise. Your brain processes information through different channels when in comes in through your ears versus your eyes and that can be truly eye- (or should that be “ear-“?) opening. A place where you could talk to yourself without getting funny looks. A reduced sense of self-consciousness. A voice recorder of some kind: tape, digital, smart phone, etc. Those can be awkward as you try to juggle manuscript pages, microphone, recorder, red pen, adult beverage (just kidding–maybe), and so on. At a recent Cochise Writers’ Group meeting, one of the members told us how she e-mails drafts of her work to a special address, and then, for a mere 15 cents, uploads them to her Kindle, which has a read-out-loud capability. How cool is that? (I’ll bet you Kindle owners out there knew all about this already.) I expect current versions of the other e-book readers have a similar capability. But you don’t have to go out and buy a Kindle or whatever to get access to this kind of tool. If you’ve got a recent version of Adobe Reader installed on your computer, you already have a similar capability. Here’s how it works, using MS Word 2010 and Adobe Reader XI (version 11). Other word processing programs should be similar, although OpenOffice 4.0 requires you to export a file to PDF format rather than saving it to PDF. 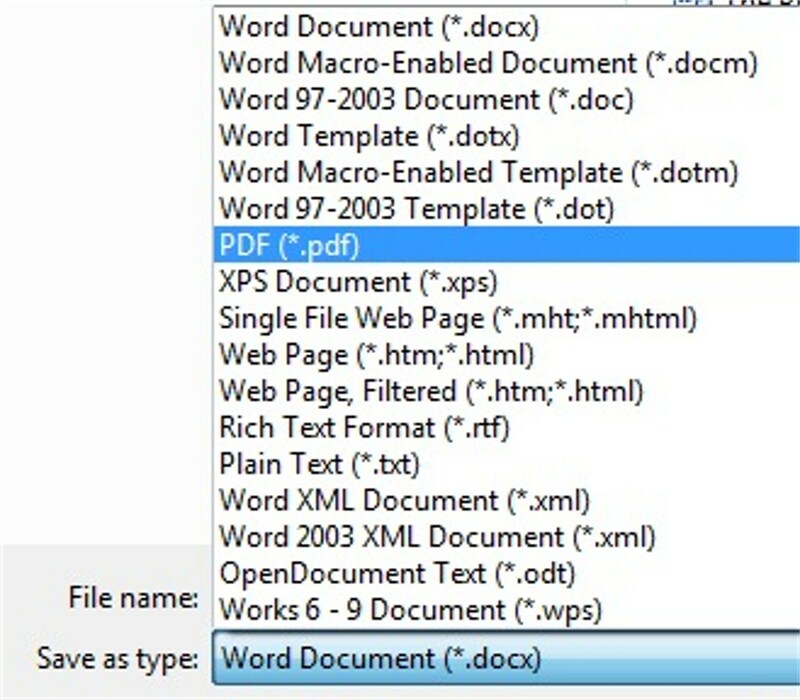 Start by saving your document in PDF format using Word’s Save As function. Click on PDF (*.pdf) to select that type, then click the “Save” button. Now open Adobe Reader and then the document you want read to you. (If, for some reason, you haven’t yet downloaded and installed this FREE software, you can get it here.) Under the View menu item you’ll see Read Out Loud option at the bottom of the menu. Adobe Reader’s voice will start reading. To pause or stop the reading, click View, Read Out Loud, and then Pause (replaces Resume in the image above) or Stop. The reading won’t be the smoothest and you may want to select a different voice (the English-language default is “Microsoft Anna”) or reading speed. To do either, click on the Edit menu item, select Preferences from the drop-down menu, and then Reader in the Preferences screen below.